I have found that most people, in selecting the location of their homes, pick neighborhoods that they feel they can enjoy and be a part of. 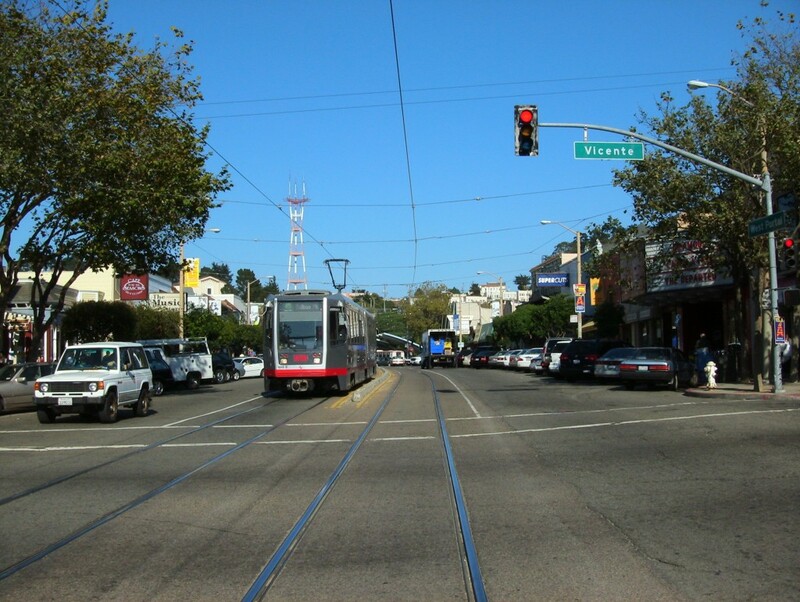 In San Francisco, the majority want to be near conveniences such as shopping, grocery stores and restaurants. As in the axiom, ‘location, location, location,’ the desirability of an area is directly proportional to the variety and success of the businesses in the community. With that in mind, I contend that in becoming part of a neighborhood, it is our responsibility to visit and shop in our local businesses. It’s a pretty easy concept; keep your neighborhood vibrant by shopping there. A consumer society, our economy depends on all of us spending money; it’s the velocity of money that keeps us all employed, pay house and car payments, groceries, gas, doctor’s visits, etc… What you buy supports the workers in the area where you buy it. If you need a light bulb and buy it at Home Depot, you won’t help the neighborhood hardware store. Going out for dinner in the Marina, won’t help your neighbors in West Portal. Ordering a cable you need for your printer on Amazon doesn’t pay the college kids working at the Radio Shack in your neighborhood. In walking down West Portal Avenue the other day, I noticed quite a few empty storefronts. It is disappointing to see a vibrant street with missing teeth. All of us have shown up at a business that we liked or wanted to try, only to find it had gone out of business. The current economy has certainly hurt. Everyone is tightening their belts, but at some point, there isn’t anymore tightening that can be done; some fixed expenses don’t change. The ease of the internet has been a big contributor to businesses closing as well. Looking for the cheapest, fastest and easiest way to get something you want or need is compelling. I am as guilty of that as anyone else. Yet, by getting the cheapest price outside our community, we are hurting ourselves. So, here is my challenge. If you are new to the neighborhood, please visit and shop in your local businesses; they depend on you. If you have been here awhile, reintroduce yourself; there are new opportunities everyday. Please don’t rely on others to buy in the neighborhood while you shop elsewhere-it is all OUR responsibilities. If you don’t see something you need, ask the store owner, perhaps they can order it for you. If you can buy an item somewhere else cheaper, ask them about it; maybe you can get a discount and they can get a sale. If we want your neighborhood businesses to stay open, we have no choice to but to buy their goods and services-and to spread the word. It isn’t realistic that you would buy everything in your neighborhood, but you might be able to get more than you think. Know the saying ‘Charity begins at home’? Your success depends on you.